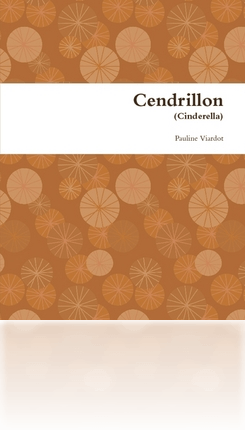 With a new English translation and optional orchestrations, Scena Music Publishing offers a new vocal score of Pauline Viardot’s witty and charming 1904 salon opera, Cendrillon (Cinderella), which has been edited, re-engraved and contains the English translation. This one hour opera is suitable for any sized college or university opera program or amateur opera company. It can be minimally staged in English or French using piano, with limited sets, costumes and props; or can accommodate larger productions up to a full theatrical staging with chamber orchestra. It is perfect for educational outreach performances or as a substitute for an undergraduate college scenes program. Translated by Rachel M. Harris; orchestrated by Charles Effler. COPYRIGHT © 2019 Scena Music Publishing. All rights reserved.